IFS Ltd is the only place you need to come when sourcing a hand dryer for your specific needs. 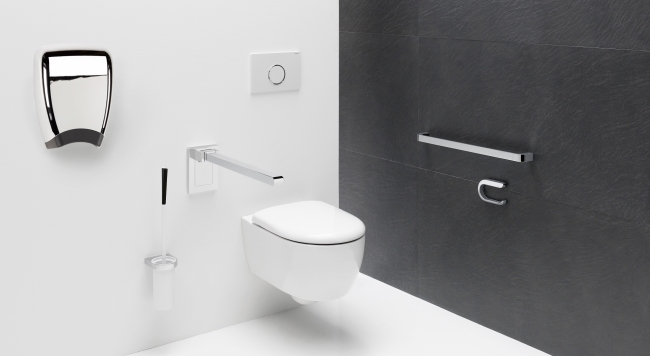 We truly are the experts in hand dryers and washroom products, independently testing our products to make sure you always get the most accurate and up to date information. We will tell you the truth about dry times, energy efficiency and noise level. Whilst we have an excellent online presence, producing a vast amount of sales by this method, the majority of our business is done in person with the contractor, the buyer, the project manager or the wholesaler etc. 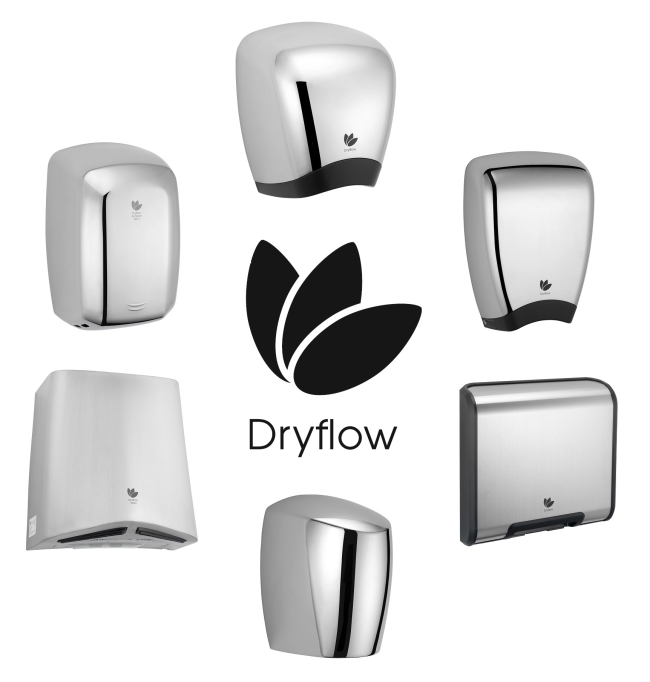 We are the no 1 independent supplier of hand dryers in the UK. We strive to offer unparalleled levels of product knowledge, supporting information and expertise to help customers make the right decisions and get the best value for their organization. We also have a no quibble aftercare service to make sure in the unlikely event of a problem, you remain fully satisfied with us. 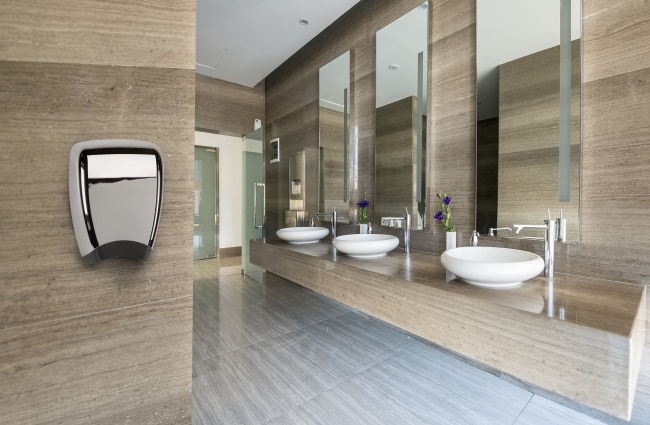 IFS Ltd is the UK’s first Carbon trust accredited supplier of energy efficient hand dryers. We supply, install and rent the world’s most energy efficient hand dryers, many of which are exclusive to our company. We source the best products from all over the world. All our unique products are selected on the basis of the quality and unique benefits they give the consumer. We constantly monitor prices to make sure that we are offering the most competitive prices as any competing, reputable suppliers. We also firmly believe that IFS has a responsibility beyond business and we have made clear ongoing commitments to a number of environmental and human related charities that benefit our local and wider society. 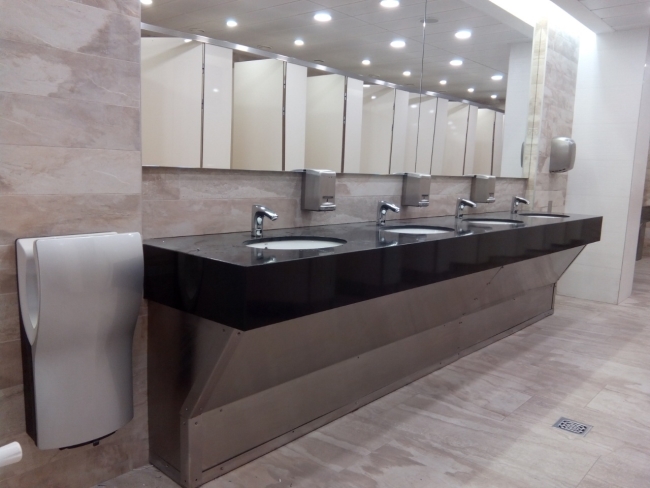 Our mission is to provide customers with clear, expert guidance as to which hand dryer is most appropriate considering the specific needs of their location and users. Always encouraging energy efficiency and carbon reduction as a key consideration. ● To provide clear and appropriate guidance based on the needs of our customers. ● To reduce the environmental impact of our customers through provision of energy reducing equipment and advice. ● To introduce unique and innovative products to the market. ● To offer the best value solutions based on consultation and insight our customers. ● To play a valuable role in the local and wider community. ● To strive to reduce our organisational environmental footprint. The building housed old conventional hand dryers which hardly dried the hands and were very energy hungry. The requirement was that new units dried the hands quickly enough, but also were energy efficient.